Our state-of-the-art medical center is designed to help women of all ages reach their full wellness potential. Our specialty trained medical staff is here with the latest treatments to rejuvenate your inner and outer wellness. 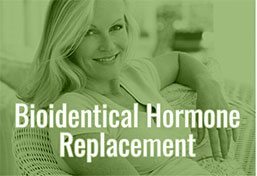 We are specialists in Bioidentical Hormone Replacement Therapy, Sexual Health, and Anti-Aging Medicine. 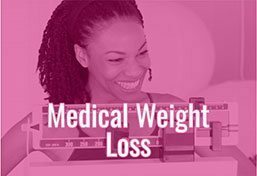 Our evidence-based medical treatments are tailored to each patient’s individual needs and enable you to harness your full potential. Our goal is a healthier, younger, more beautiful you.